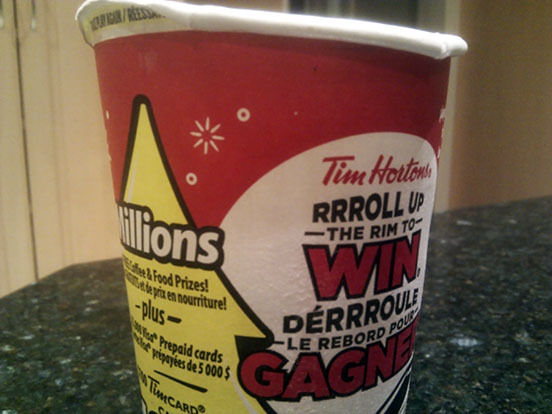 Track your Tim Hortons rim rolls and share your winnings with the world. 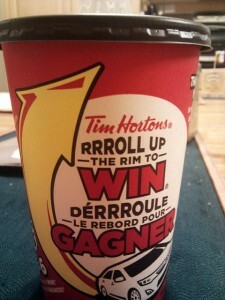 The Rim Diary, a small plugin that I’ve cooked up in the spirit of Roll Up The Rim. It’s a big deal among Canadians; the displeasure of finding a Please Play Again doubling as a conversation starter, and winning a prize the fuel to bragging rights. 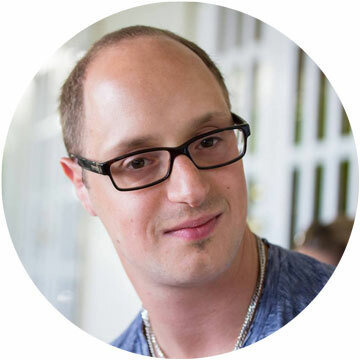 If you have a WordPress blog, it’s never been easier before to keep track of your standings with the Rim Diary plugin. Bring this great Canadian seasonal game to the blogosphere and get your bragging rights on.